We provide our students—whether you are a major, minor, or simply taking one course—with a wide range of perspectives and a wealth of information on one of the most controversial and fascinating topics in the contemporary world: religion. Our degrees have a broad focus and incorporate fields that include philosophy, theology, ethics, history, anthropology, archaeology, comparative literature, linguistics, psychology, and sociology. Our students are active academics in search of purposeful life work, and we challenge them to undertake careers that address the needs of the world. Majors in the Department of Religious Studies receive intense preparation designed to help them pursue theological study and ministry training at the graduate level, continue their academic study of religion, or make meaningful contributions in the many vocations they choose. Our courses offer all students, even those pursuing other majors, rich opportunities to explore the religious and spiritual dimensions of life, culture, and society. E-town graduates establish successful careers in teaching and ministry, as well as in diverse fields such as law and public policy. Our department takes a distinct, holistic approach to advising. We don’t just suggest the best classes to take, we actually help our students plan a path for their future. Because we are a small department, every student gets the attention he or she needs. 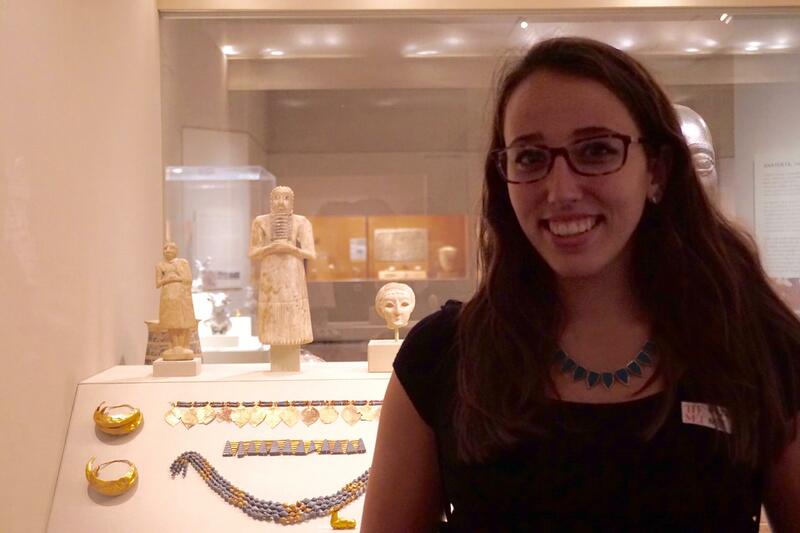 Many of our alumni report they were better prepared than their peers when they entered graduate school because they had had the unusual opportunity to begin studying ancient languages, such as Hebrew and Sanskrit, at the undergraduate level. Religious Studies enhances other areas of study, so many of our students choose to double-major in fields such as Social Work, Political Science, History, and Sociology-Anthropology. Our department is also closely aligned with five interdisciplinary minors: Interfaith Leadership Studies, Anabaptist and Pietist Studies, Peace and Conflict Studies, Asian Studies, and Women and Gender Studies. Our college is home to The Young Center for Anabaptist and Pietist Studies, the premier center for Anabaptist and Pietist research. This center interprets the religious heritage and cultures of these communities and shares this remarkable research through public lectures, seminars, exhibits, and conferences. 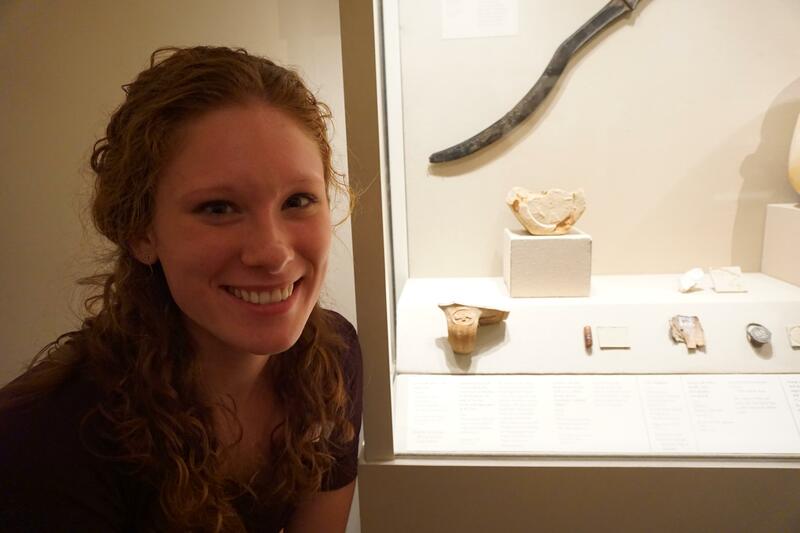 Every year, students in the HRE 225 class explore ancient artifacts of past civilizations. 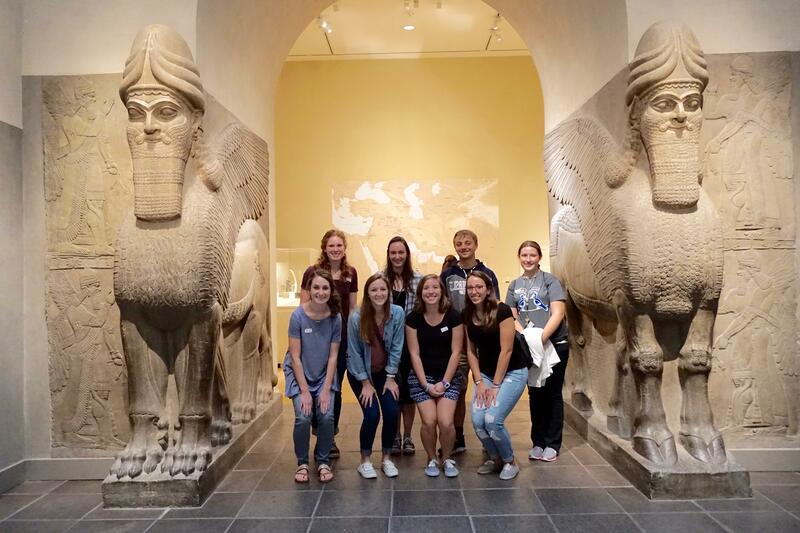 After researching the artifact and exploring its use and cultural significance, the class takes a trip to the Metropolitan Museum of Art in New York City, where the selected artifacts are located, and present their findings to the class.